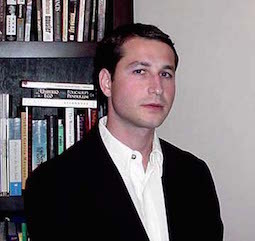 Igor Rodnianski received his PhD from Kansas State University in 1999 under the supervision of Lev Kapitanskii. His research spans the subjects of partial differential equations, harmonic analysis, and geometry. Igor was appointed as a Clay Research Fellow for a term of two years beginning July 2002.